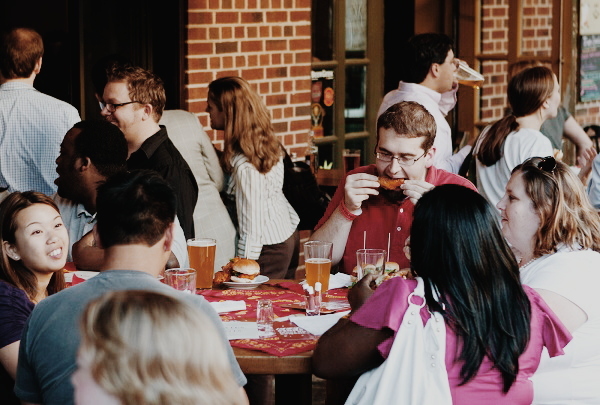 Head up to The Garden at Community Smith for great craft beers and bar bites under the Midtown Atlanta stars! If it's breathtaking design you're after from your hotel getaway, look no further than Atlanta Midtown. Our ornate lobby, complete with genuine fireplace, features an incredible 442-gallon floating salt water aquarium and dramatic backlit onyx ceiling and wall. Head upstairs for one of the great outdoor dining experiences, taking in the sights and sounds of the city from the spectacular terrace of The Garden at Community Smith, where you can enjoy local craft beers and exquisite bar snacks. Back on ground level, our knowledgeable Navigator can set you on your way for a great night in downtown Atlanta, with his tips on the best bars, clubs and restaurants in town. This tiny hole-in-the-wall establishment serves up frosty drinks and slings well-crafted sandwiches. Live bands are a frequent occurrence. This fantastic dive bar has a loyal following. Situated between downtown and Castleberry Hill, Elliott Street Pub features friendly bartenders, live music on most nights, and a killer deli that whips up some of the area's best sandwiches. 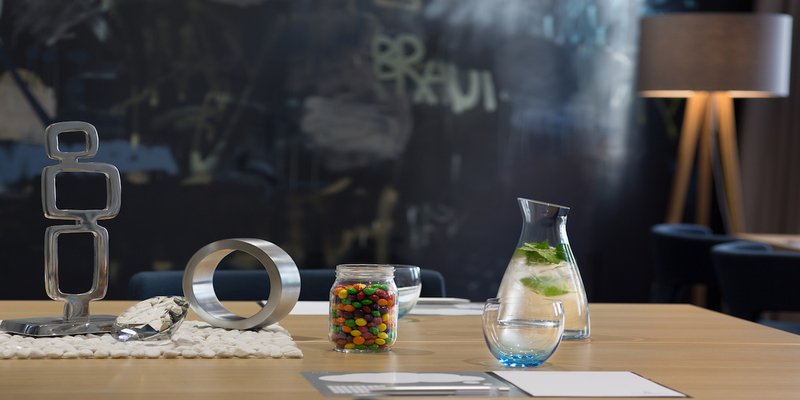 It's a small space with limited seating, so come prepared to make some new friends. All in all it's a good stop for a fun night out. Their wood-fired specialties are best enjoyed with wine from their cutting-edge barrel system as well as the live and soulful blues tunes. Two Urban Licks is a trendy addition to Atlanta’s dining scene. Specializing in wood-fired American fare, chef Todd Stein’s menu features barbecued meats and tandoori-roasted seafood. 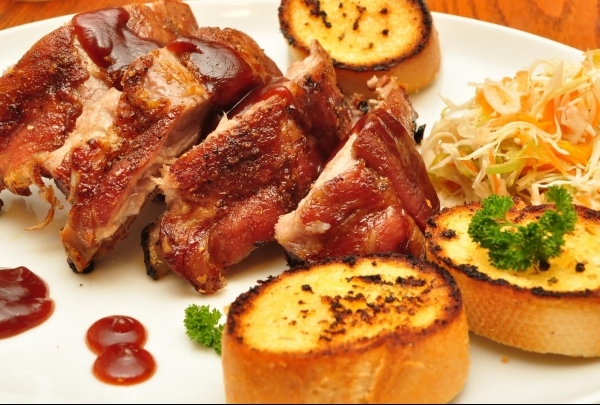 Their signature dishes include salmon chips, lamb lollipops, shaved calamari, beef short rib and smoked chicken. Dine alfresco in their lovely courtyard that overlooks picturesque downtown, or indoors at this refurbished warehouse that dons lanterns and Todd Murphy artwork. Compliment your experience with wine poured out of their one-of-a-kind barrel program and live blues performances. 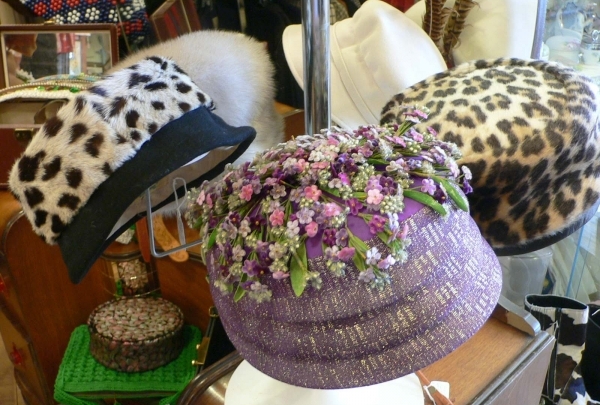 Spend an afternoon browsing the antique treasures at Paris on Ponce for everything from hats to furniture. Plan plenty of time for browsing at Paris on Ponce. 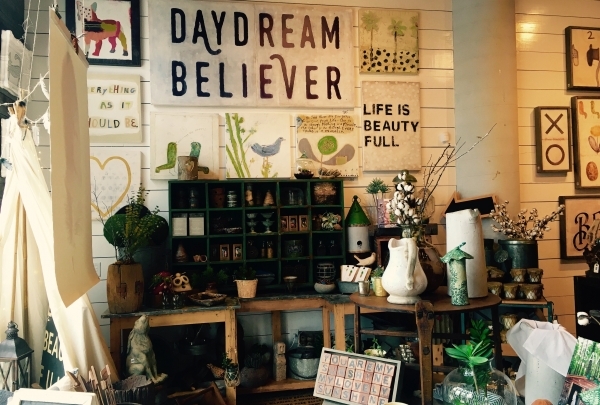 A trip to the sprawling shop in Atlanta's Midtown neighborhood is part antique shopping and part treasure hunt. Browse through three buildings packed with a wide array of merchandise. 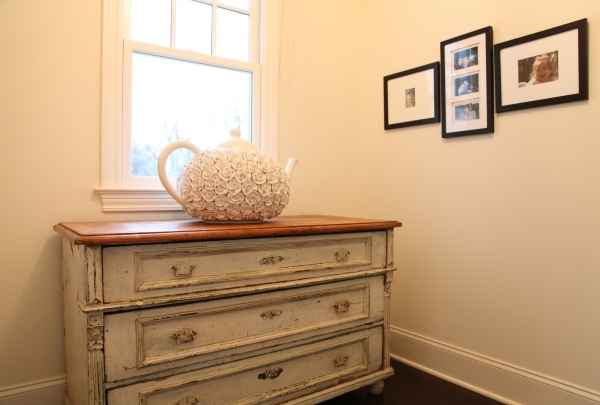 Beautifully maintained antique furniture is on display right next to more eclectic pieces, which can range anywhere from art to festive hats. There are also specials on new designer furniture. Anyone who simply needs a prop for a show or photo shoot can inquire about renting pieces. In addition to the store, Paris on Ponce also houses Le Maison Rouge, a live entertainment venue. Le Maison Rouge can be rented for private events in addition to the regular shows offered there. The Atlanta Beltline offers a unique way to learn about the cities cultural and architectural history. 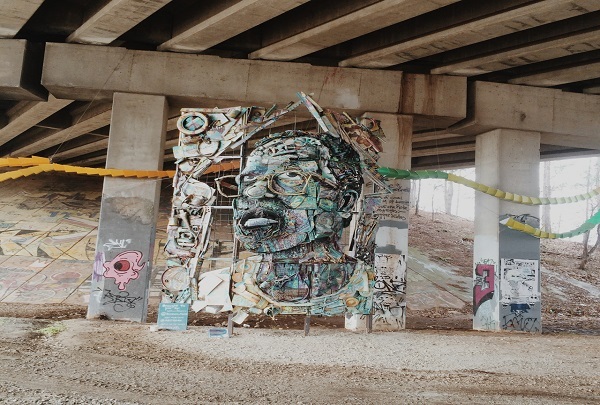 The Atlanta Beltline has a lot to offer for everyone. If you are into the art's or just looking for a interesting running path, this hidden gem has some of Atlanta's best restaurants tucked off into historic Old Fourth Ward Park. Try some of the most exquisite sushi you'll ever have. Taste authentic Asian sushi with a southern flair. You will get to sample all of the freshest fish. Give someone a special gift from Eco Denizen that will truly impress. Eco Denizen is the premiere shopping destination for gifts. They specialize in unique eco-friendly products such as lamps, drinks dispensers, and specialty chocolates. Bartender Kevin Bragg handcrafts unique cocktails like the Elroy, chilled to a perfect -321 degrees with liquid nitrogen at this chic bar. Contemporary décor meets organic aesthetics at this sophisticated resto-bar with a great vibe and upscale ambiance. Floor-to-ceiling windows add a sense of spaciousness to the intimate venue, while the long bar and high wooden tables are perfect to mingle with fellow patrons over drinks and gourmet eats. 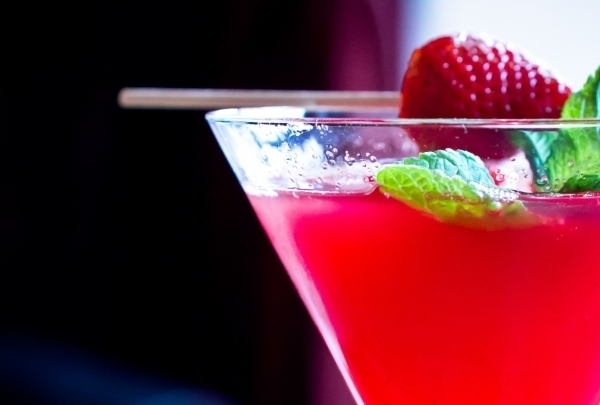 Their exceptional beverage menu offers a variety of creative libations like craft cocktails, and local beers. Opt for a signature blend like their Oyster Shooter (kumamoto gin, wasabi, and squid ink) or a Wild Heaven pale ale to pair with eats like nitro salted caramel popcorn, and fried cheese. 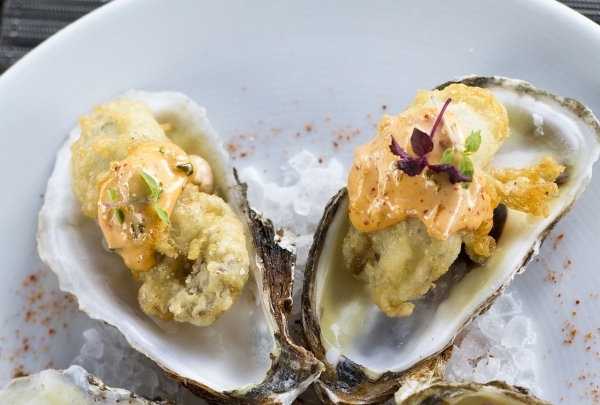 If you love oysters, head here during happy hour for great deals. You'll feel at home when you walk into this intimate bar that features Southern-inspired delights and amazing cocktails. 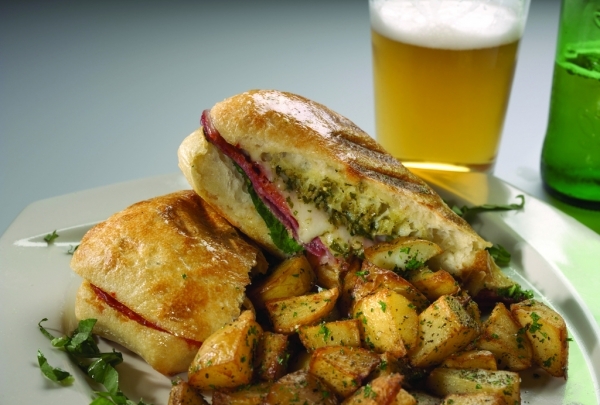 Located in the heart of Midtown, Cypress Pint & Plate truly embraces the neighborhood by providing food and drinks from local vendors, as well as, weekly events for patrons. One of their most popular drink is the Ginger Lemonade which features citrus vodka, freshly squeezed lemon juice, fresh mint, agave nectar, and a ginger rim. If you're hungry, pair this with their Trio Meatball Sliders. Ponce City Market reopened inside the renovated Sears, Roebuck & Company building, offering food and entertainment. Ponce City Market is one of the gathering hubs of Atlanta. It first was constructed in 1926 and reopened in 2014. 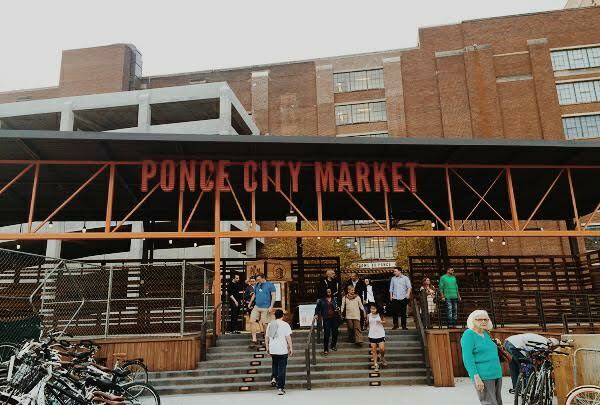 At the heart of Ponce City Market is the marketplace itself, a space to gather, eat and shop. In the Central Food Hall, artisan chefs and local purveyors ﬁll an authentic market with the design, food, and ﬂavors of Atlanta. Enjoy the whimsical delights sold here. Sugarboo & Co. is a family owned business founded by artist Rebecca and her husband Rick. Here you'll find a treasure that suits your soul to take home with you. You may find an original painting, hand-crafted pillows, handmade jewelry or just that little special something that you won't find anywhere else. Playing host to millions of visitors every year, the park is a popular concert destination. Don't miss the interactive Fountain of Rings. 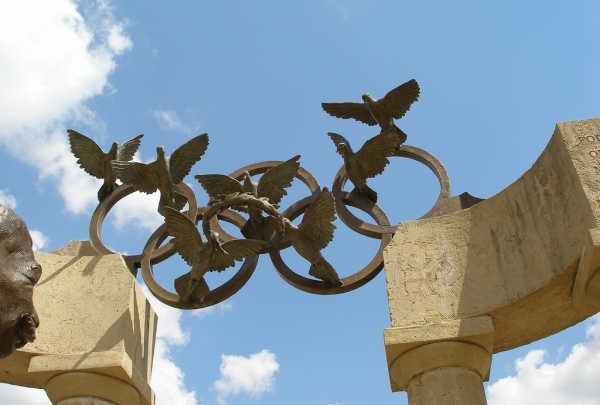 This park, created for the 1996 Olympic Games held in Atlanta, has 21 acres of green space, rock gardens and artwork. The nearly 500,000 commemorative bricks that make up its main walkway were part of fund raising efforts for the Games. During scorching Atlanta summers, children frolic in the ground-level Olympic Rings, which periodically shoot streaming arcs of water in time to the seven light and music concerts put on throughout the day. Flags honoring the nations that have played host to the Olympics in the past surround the fountain. 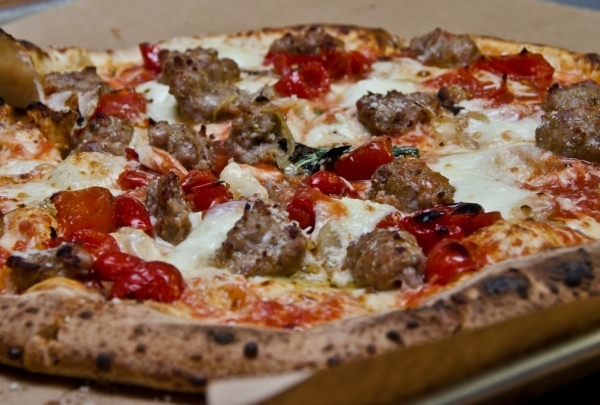 Authentic Neapolitan pies is cooked in wood-fired stone ovens from Naples, using fresh ingredients flown in from Italy weekly at Antico. Hailed as some of the best pizza in Atlanta time and time again, Antico Pizza is obsessive about its Neapolitan heritage, creating classic thin crust pies that continue to outshine its competition. Owned and operated by Giovanni Di Palma, Antico's head pizzaiolo, the restaurant specifically sources ingredients from Italy, including a weekly shipment of fresh mozzarella from Naples with almost every ingredient from the Southern region of Campania. Even the stone ovens in which the pizza is cooked over an ultra-hot wood-fired flame were imported from the birthplace of Neapolitan pizza. If you're dining in at one of the communal tables, don't forget to try out the desserts like a house made cannoli alongside an espresso shot. Come join us for a painting session with a local artist!